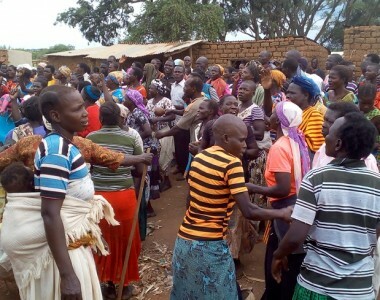 GULU: More than 250 residents occupying part of Gulu Central Forest Reserve in Laroo Division, Gulu Municipality, face eviction after National Forestry Authority (NFA) announced plans of reclaiming the land. NFA recently issued an eviction ultimatum to locals in Pece Lukung, Agwee, Limo, Holy Rosary, Senior Quarters, and Pece Prison to vacate the 93-hectare forest reserve land by June 1 or face forceful eviction. 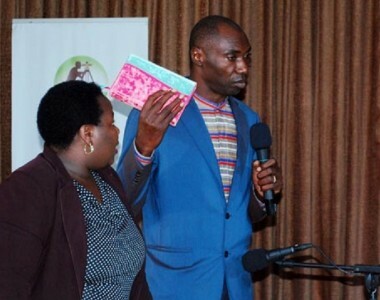 Mr Reuben Arinaitwe, the NFA range manager, said in a May 5 eviction notice, a copy Daily Monitor has seen, that the authority resolved with the municipal leaders that the encroachers should leave. According to Mr Arinaitwe, the eviction will pave way for development of the forest reserve and restoration of the green belt in the area. 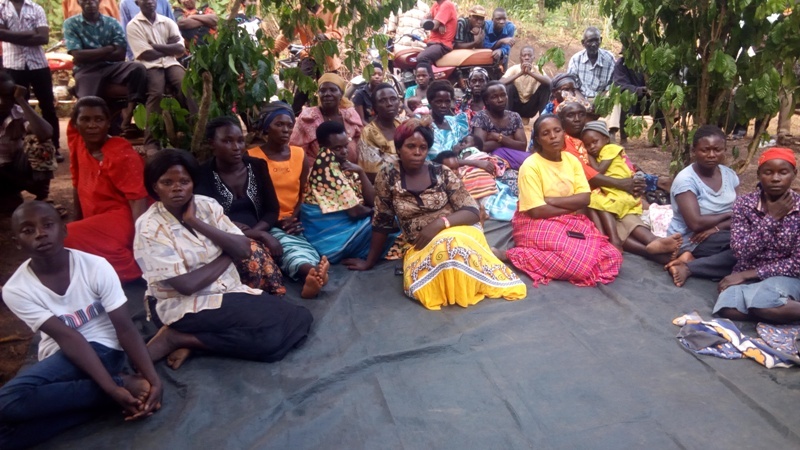 Speaking to Daily Monitor in an interview at the weekend, Mr Arinaitwe said the residents were hosted as Internally Displaced Persons on the forest land during the Lord’s Resistance Army rebels insurgency in the region. 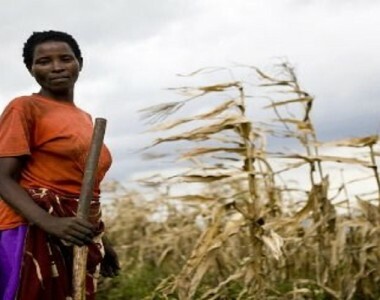 “We now have peace in the region, there is no reason why these people must continue staying on the forest land. 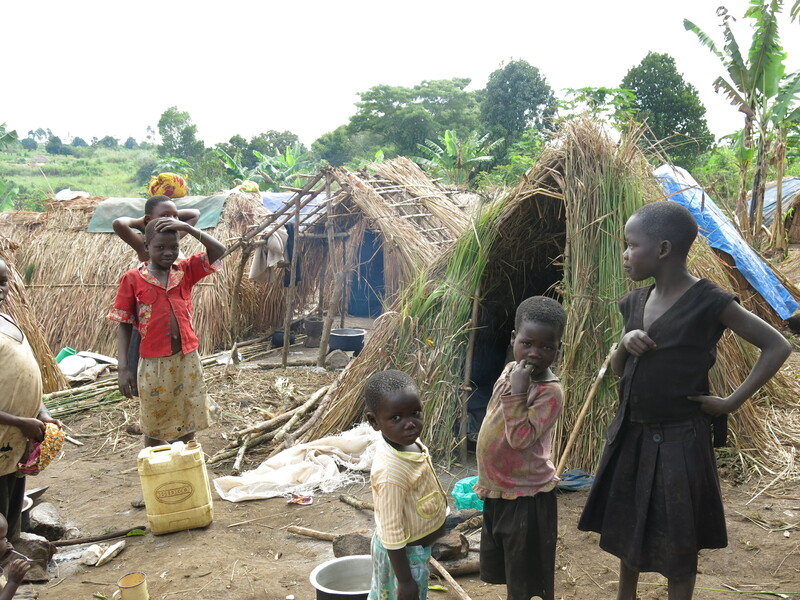 We want them to relocate peacefully to their ancestral homes,” Mr Arinaitwe said. 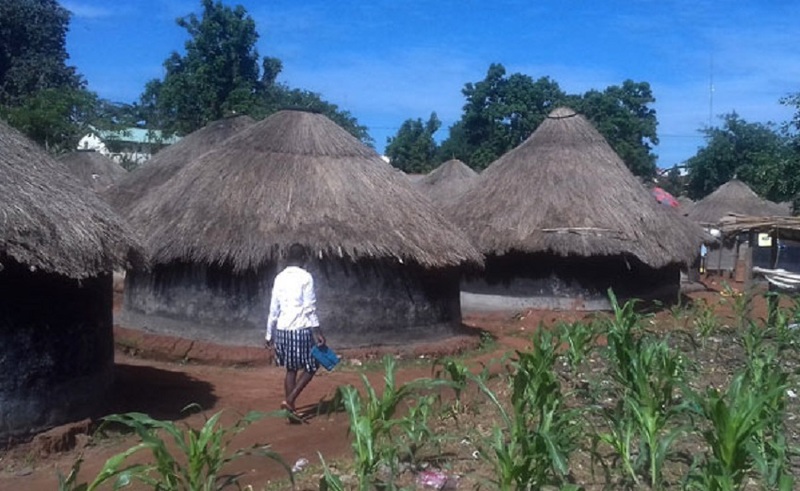 After losing their economy and now land, what will be left of the Acholi?